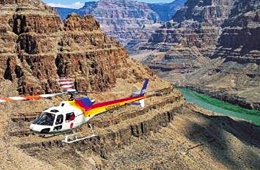 In 1869, John Wesley Powell led an expedition through the Grand Canyon. This amazing historic adventure lasted three months. 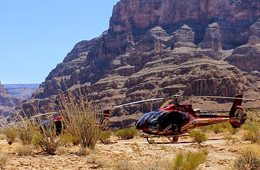 The expedition is historically significant because of the fact that, it was the very first time – ever – that Caucasian men could freely explore the Grand Canyon in order to document the geological features, geographic highlights, and the anthropological aspects of the area. On August 13th, 1869 – nearly 3 months after embarking on the expedition – John Wesley Powell and his men arrived in the Grand Canyon. He was so amazed at the size and the rich amounts of geology that he actually referred to the area as the “Grand Canyon”. Upon exploring the rock layers within the area, he realized that the area offered an immense amount of information about the history of the area, as well as of our planet. He then dubbed the area the “library of the gods”. John Wesley Powell was able to determine that the rocks initially formed in excess of 2 billion years into the planet’s history. By observing the lines and other details in the canyon, he was able to conclude that the ancient seas ran through the region. He was also able to determine that the area had been exposed to swamps, glaciers, and even forests. 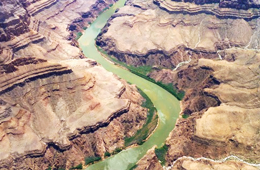 He also established that 40 million years prior to his expedition was when the Colorado River’s flow shifted to the west across the plateau in the State of Colorado to form the immense Grand Canyon. During the expedition, John Wesley Powell and his men experienced numerous difficulties. First, supplies were at an all-time low. Second, the boats had been severely battered during the expedition and that made navigation extremely difficult. The men were constantly exposed to less-than-favorable elements and often suffered due to the excessive daytime heat. To make matters worse, as they traveled, they ran into relentless rapids at Granite Gorge. Finally, on August 16th, Powell eventually named, Bright Angel Creek. On August 27th, John Wesley Powell and his crew encountered numerous boulders, which resulted in creating very dangerous waters. Upon investigation, Powell determined that it was best to aim for the waterfalls. Unfortunately, three of his crew members refused the endeavor and stayed behind. Powell and his men were able to successfully overtake the falls, but the men that stayed behind were never seen again. This occurred at what is known today at “Separation Rapid”. 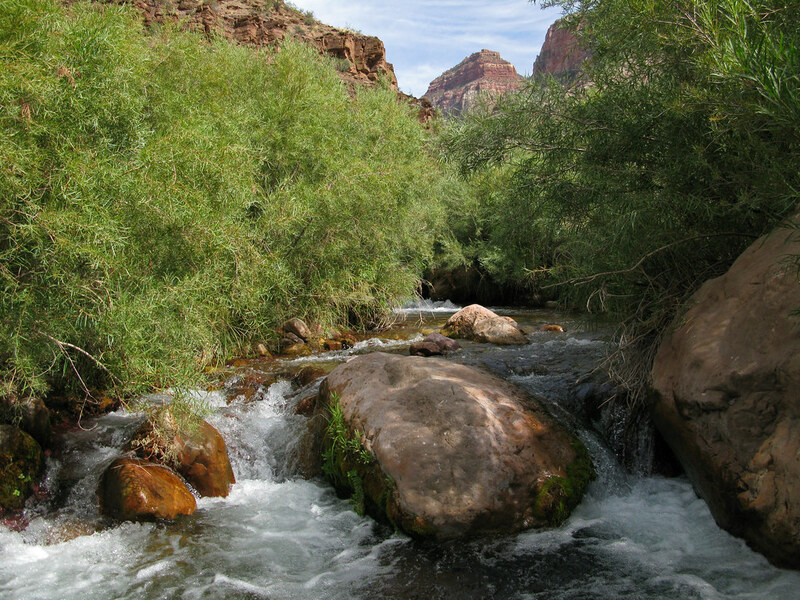 On August 30th, the crew made it to the mouth of the ever-popular Virgin River. The Grand Canyon was now behind them, but their interest and fascination of the area never left them. John Wesley Powell mapped out his adventure and made it possible for all of us to explore the Grand Canyon today. His passion and persistence created a natural treasure for us all to enjoy.